Woven from 100% cotton to a raised pattern for unique texture and lustre, ideal to add interest to plain outfits. 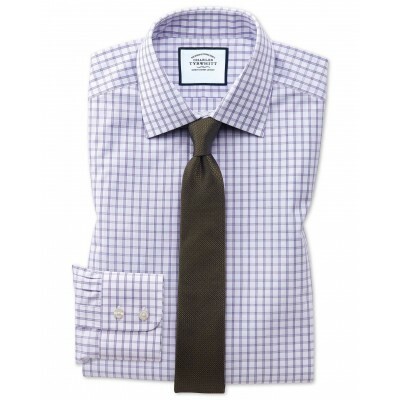 "Woven patterns with texture, a smart sheen and a subtle 3D effect make these shirts perfect to team with a pared-down getup. God may be in the detail, but these shirts are devilishly smart."